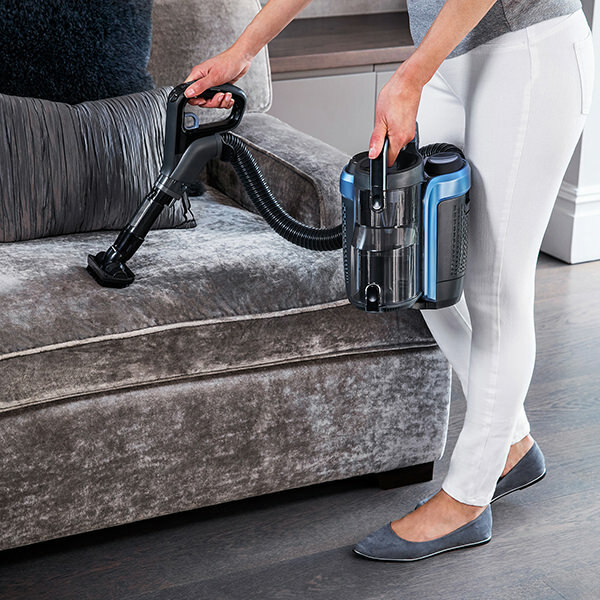 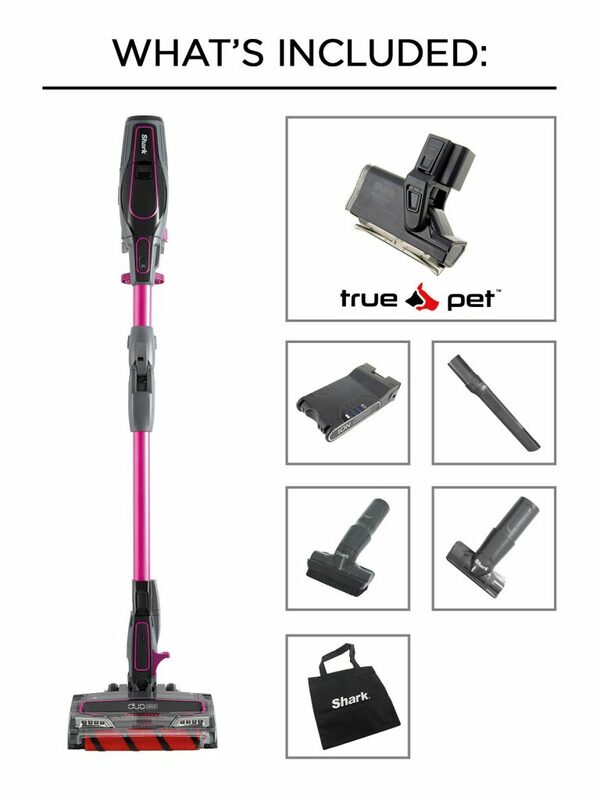 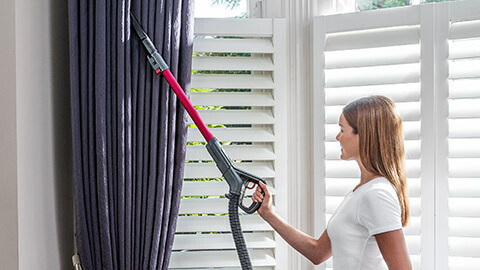 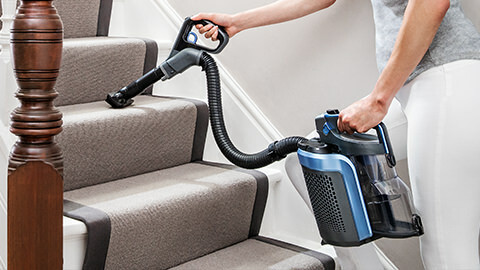 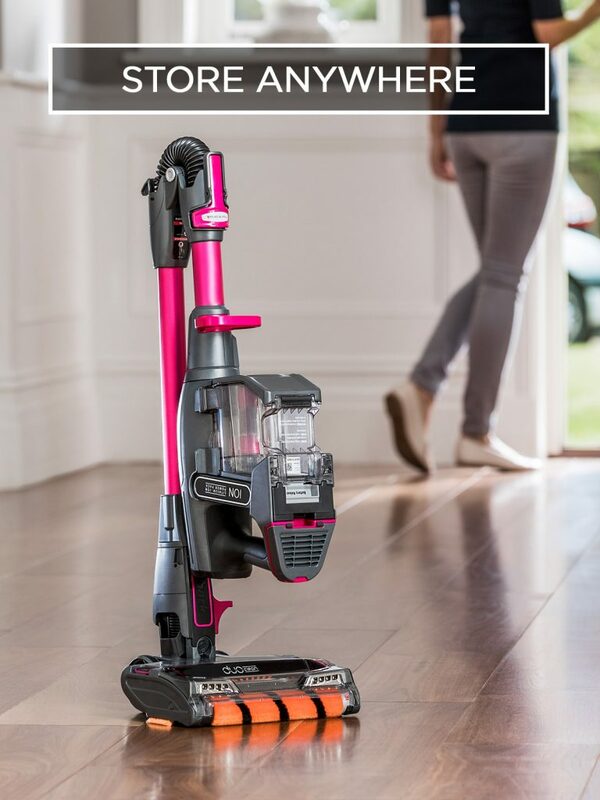 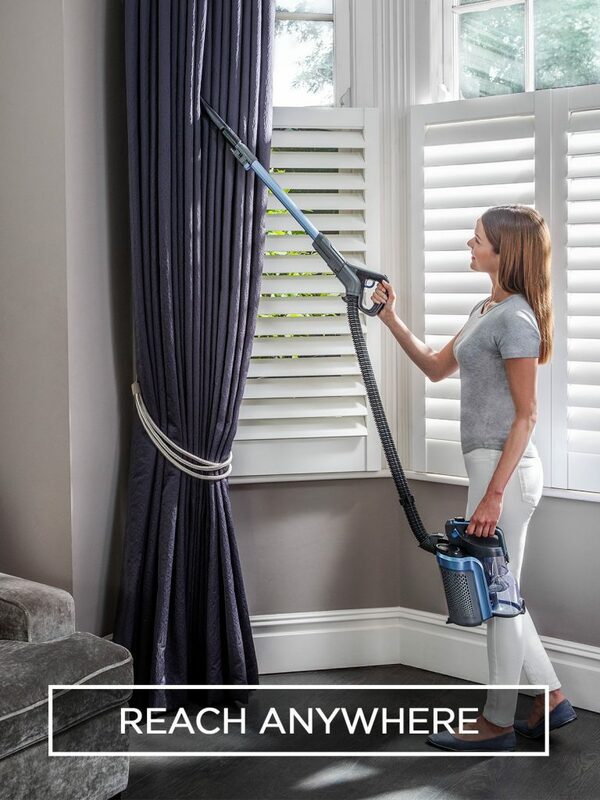 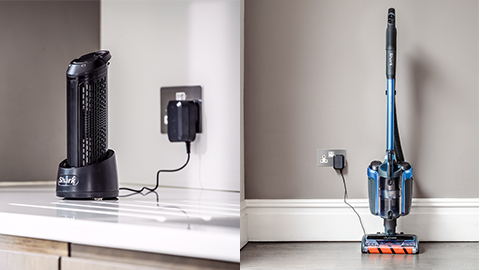 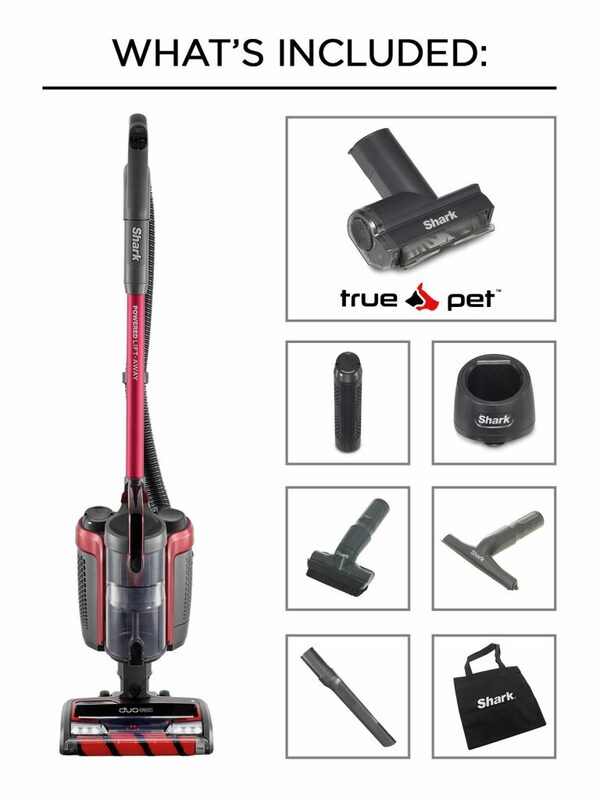 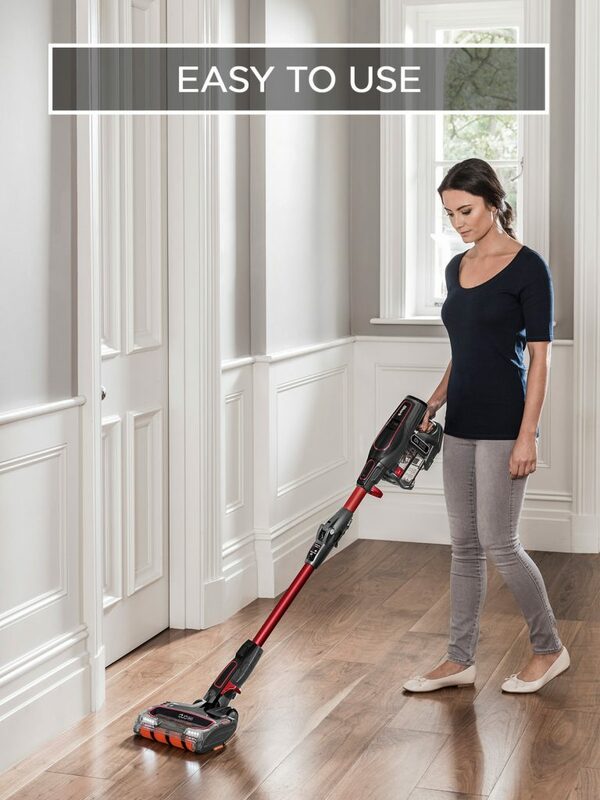 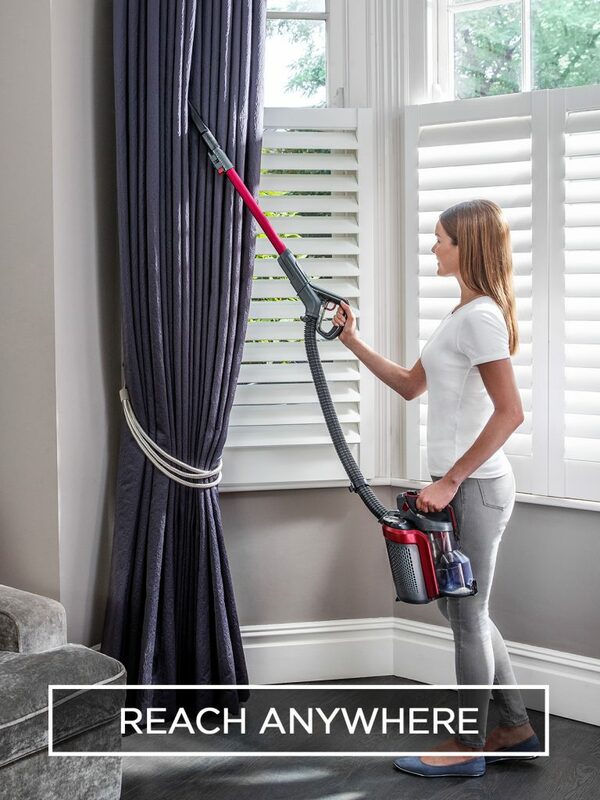 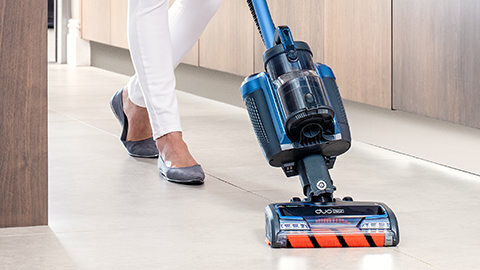 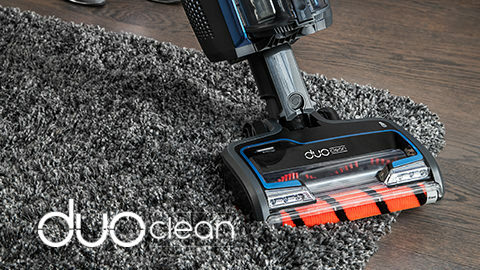 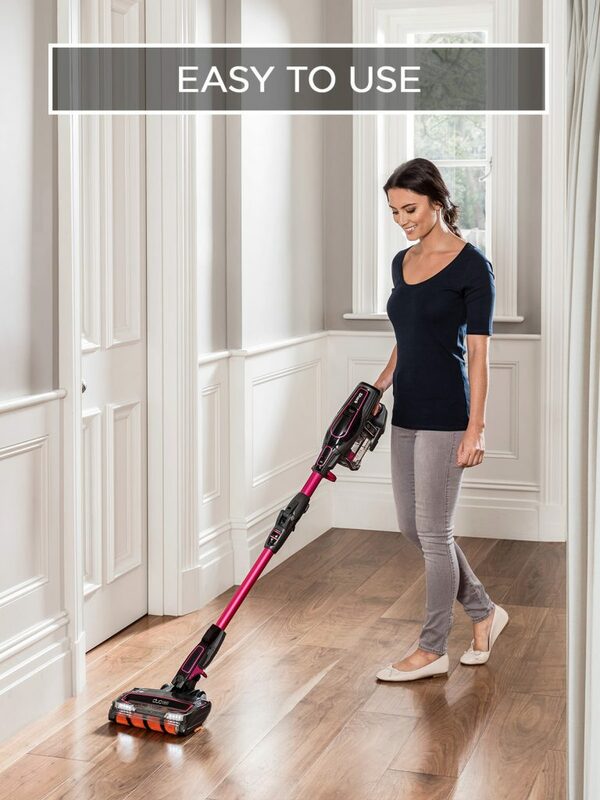 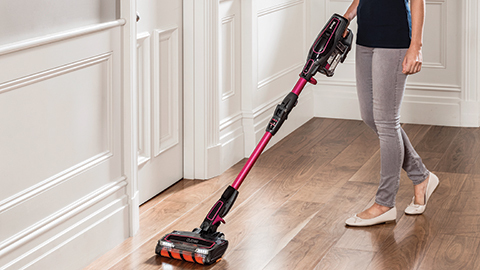 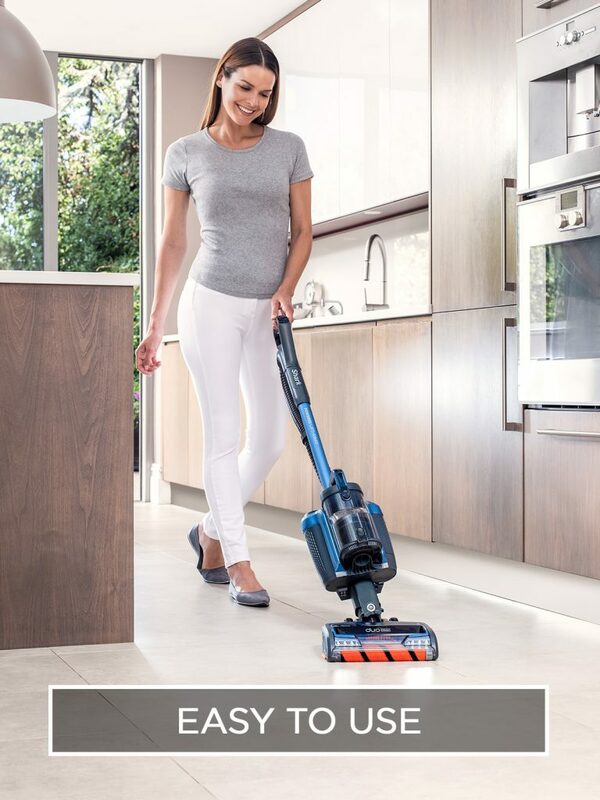 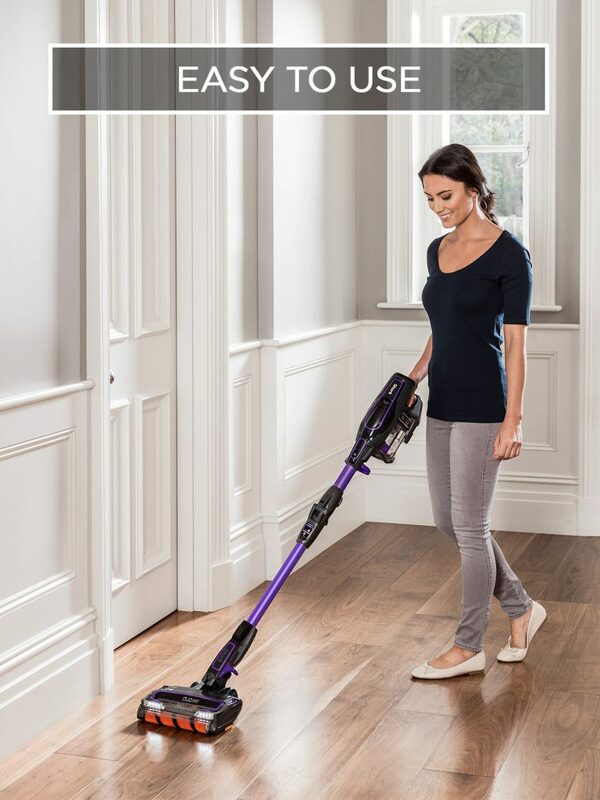 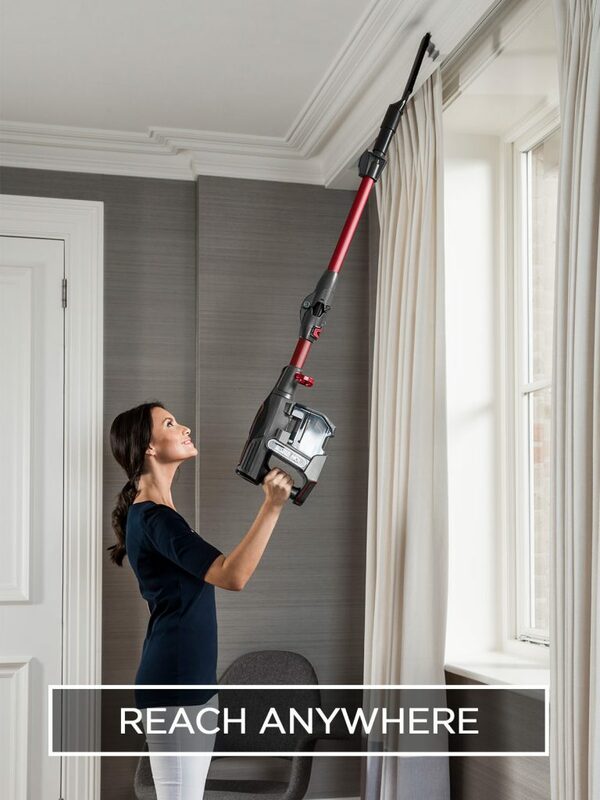 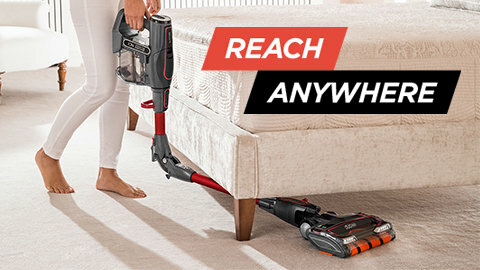 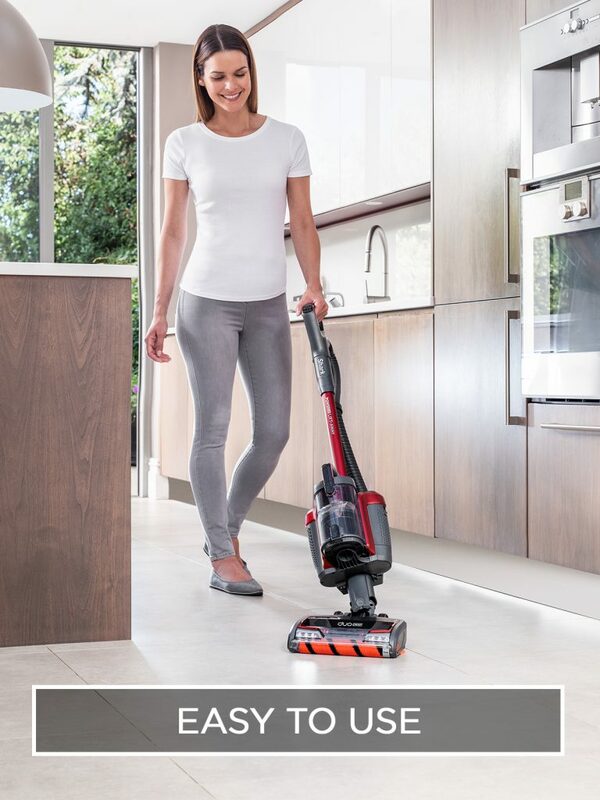 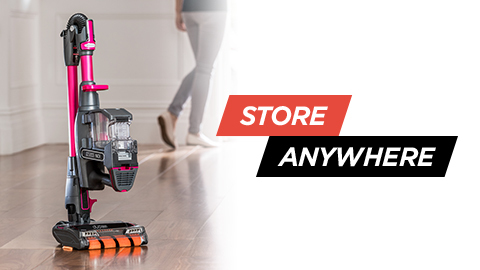 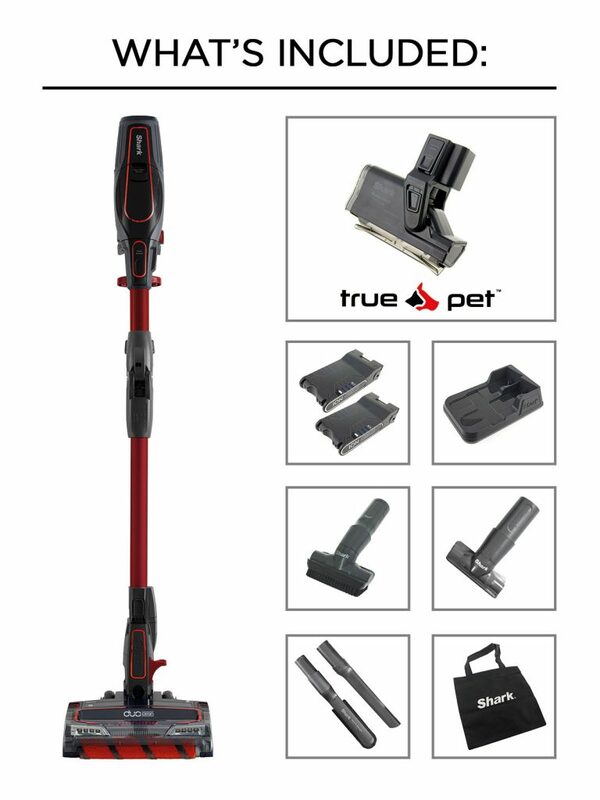 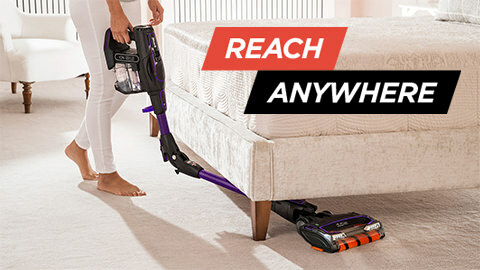 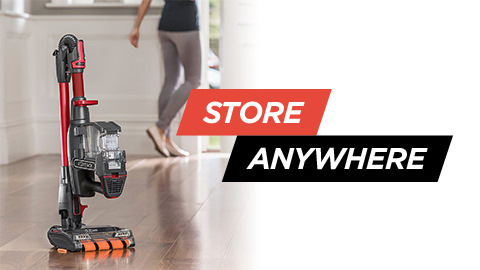 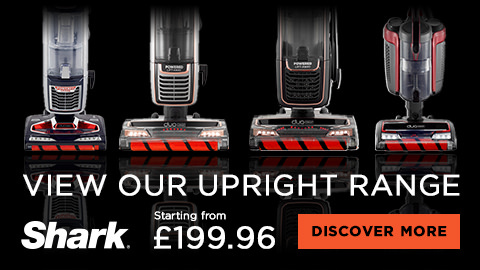 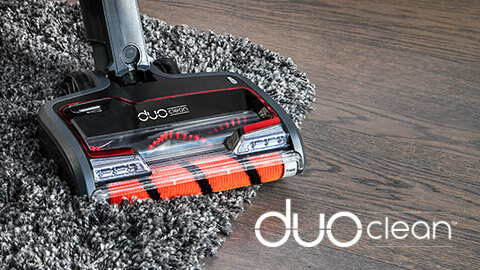 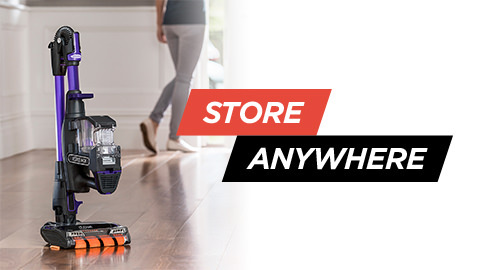 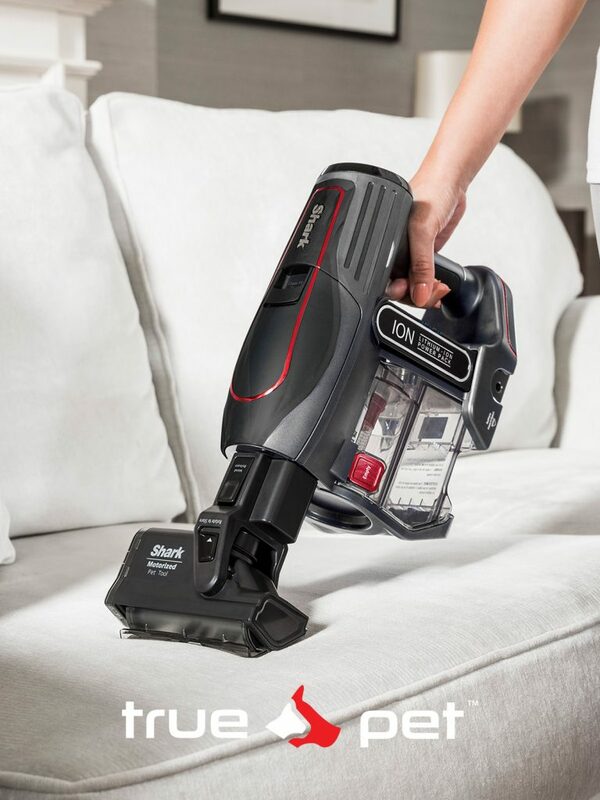 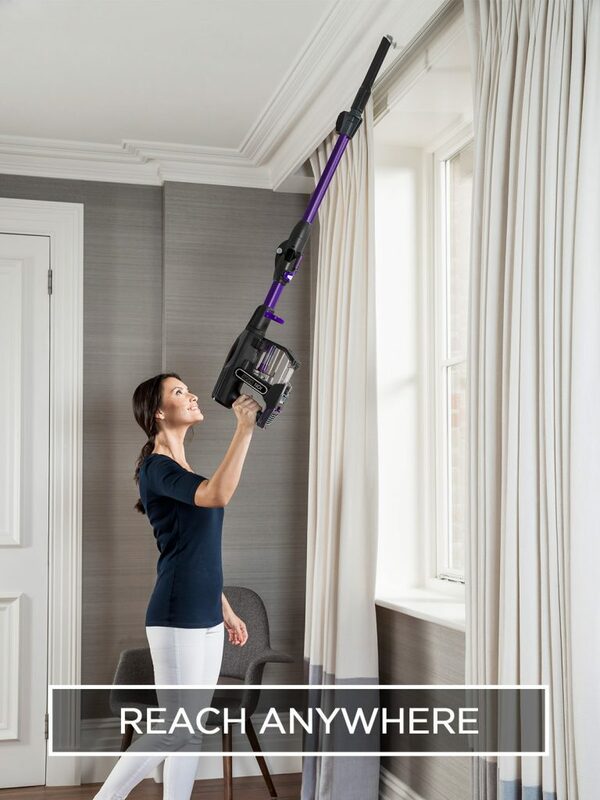 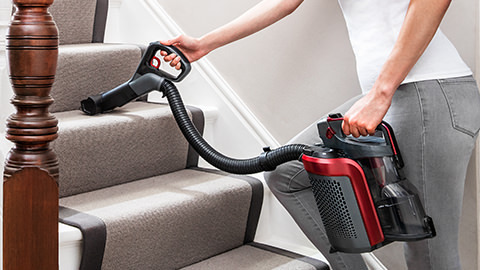 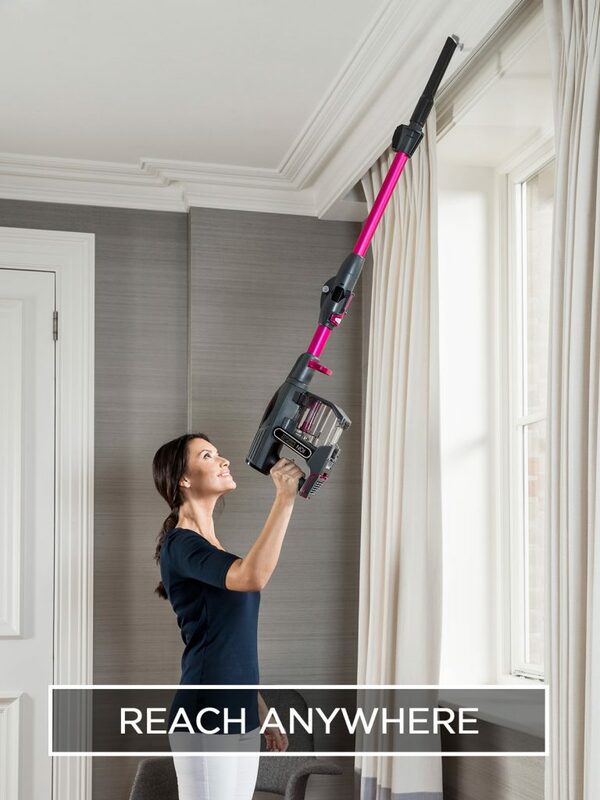 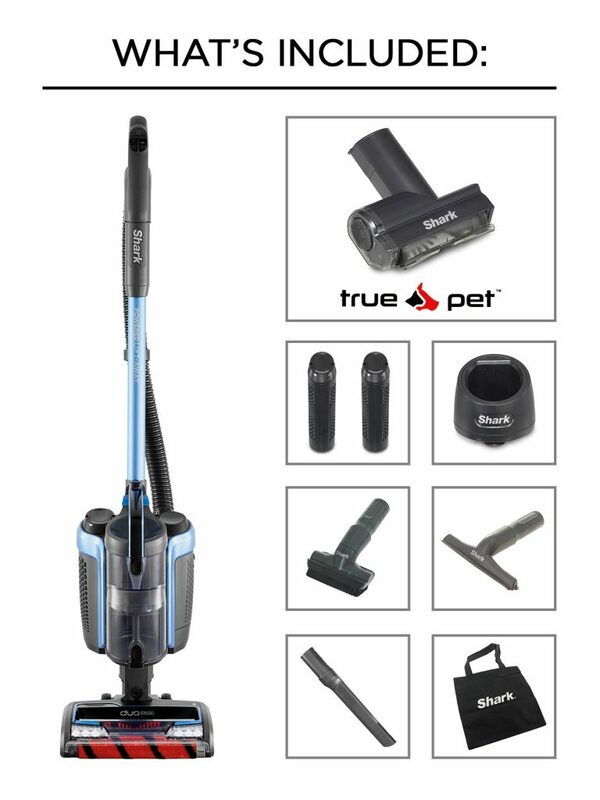 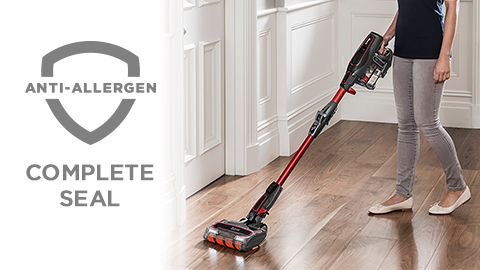 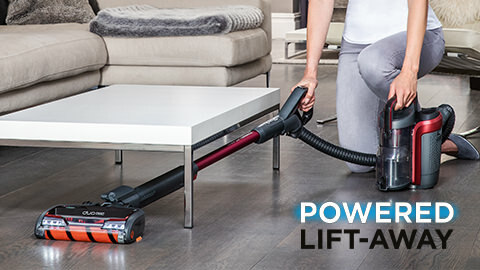 Removable, rechargeable Lithium Ion batteries mean you can charge your vacuum anywhere in the home. 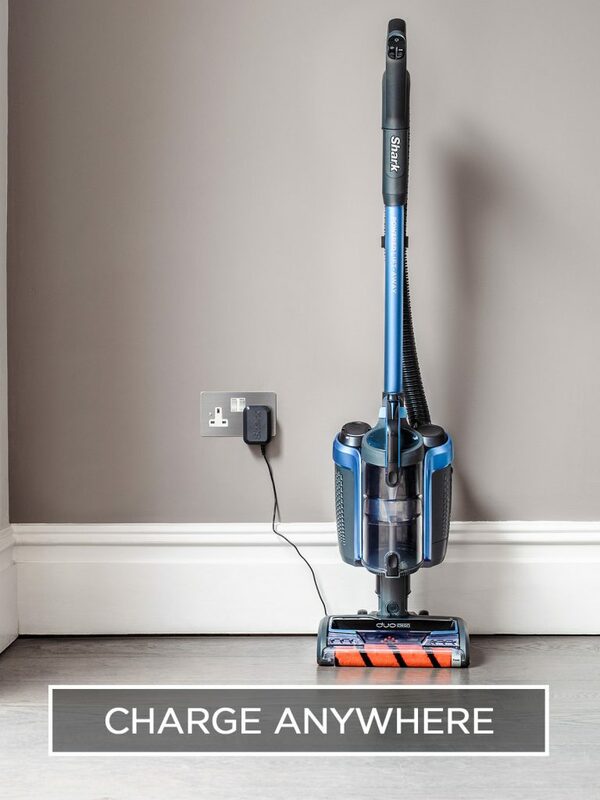 Shark’s batteries can be charged in situ on the vacuum or straight to the battery. 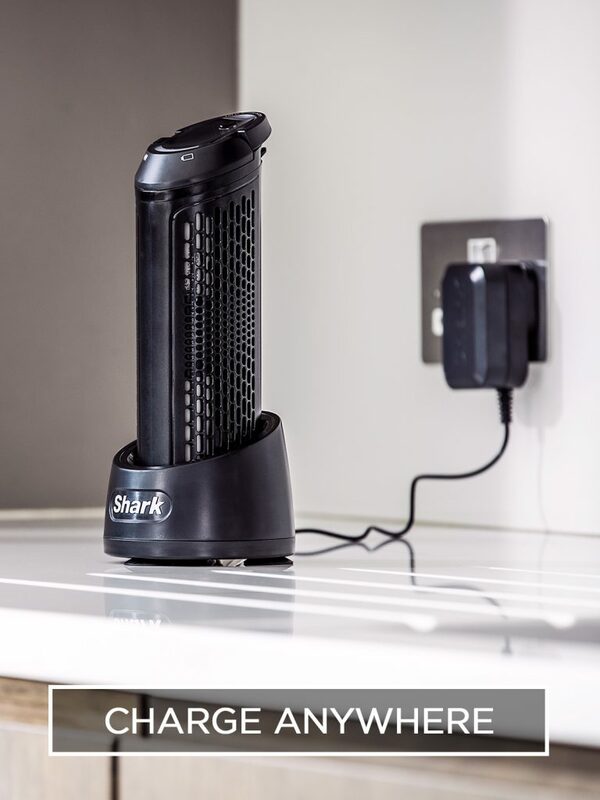 Enjoy up to 22 Minutes♦ run time from a single charge or double your run time with the purchase of a second battery from Shark. 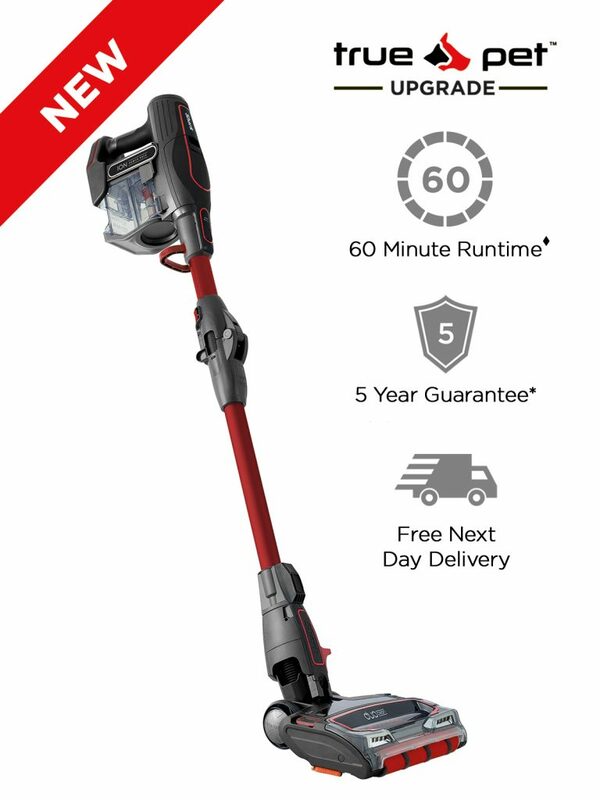 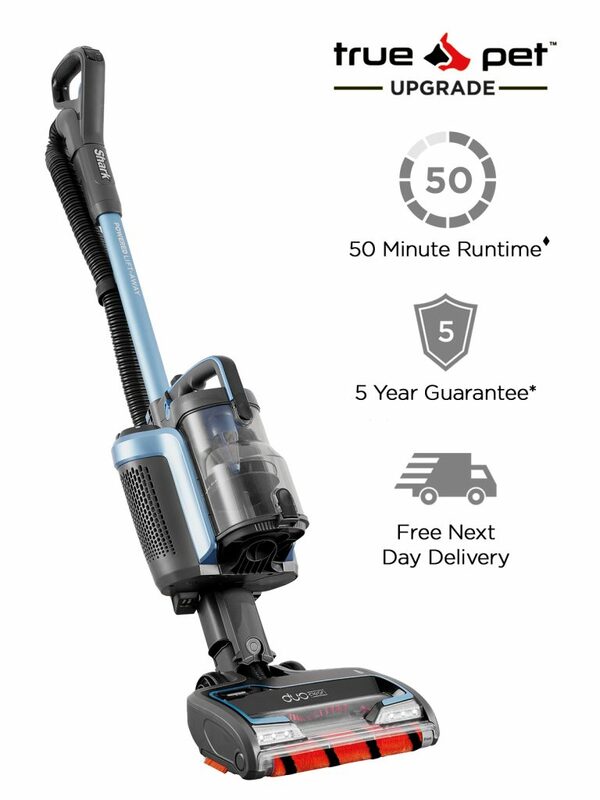 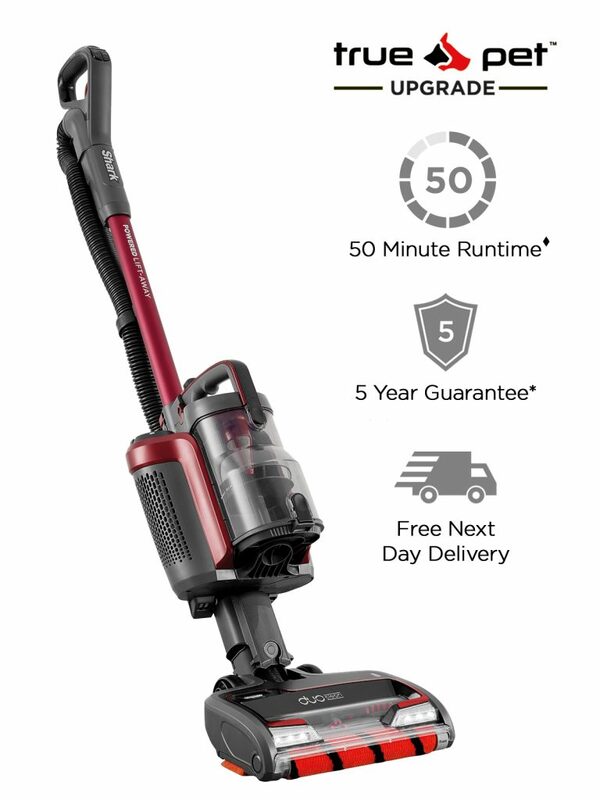 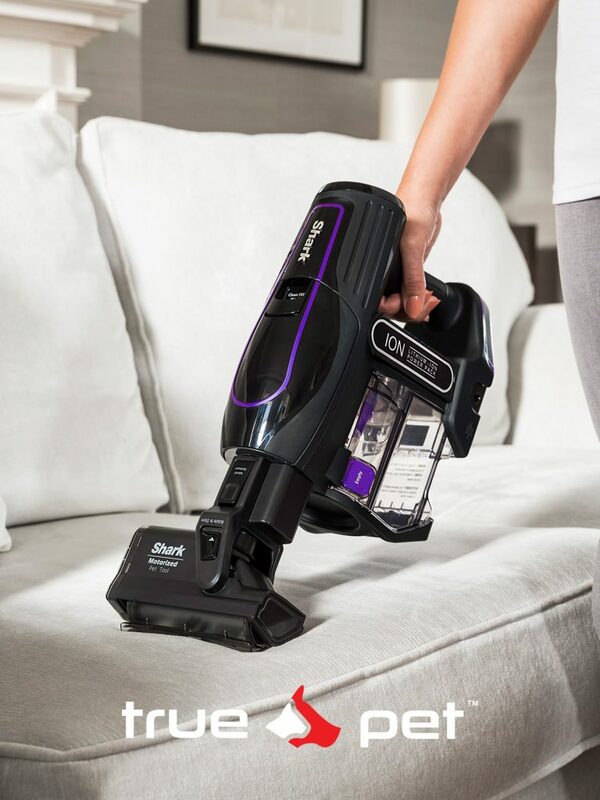 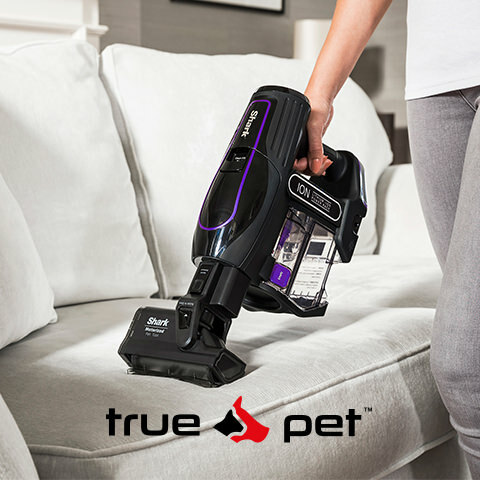 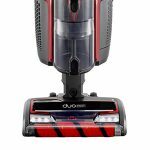 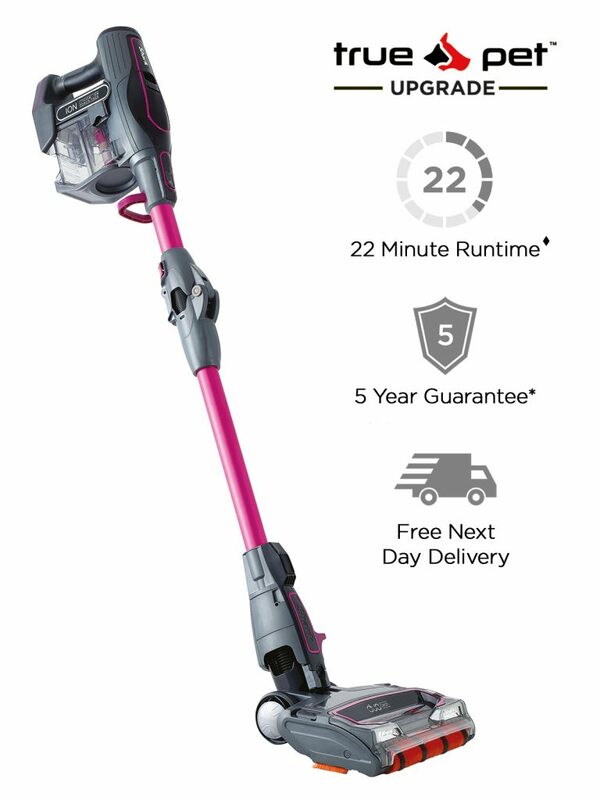 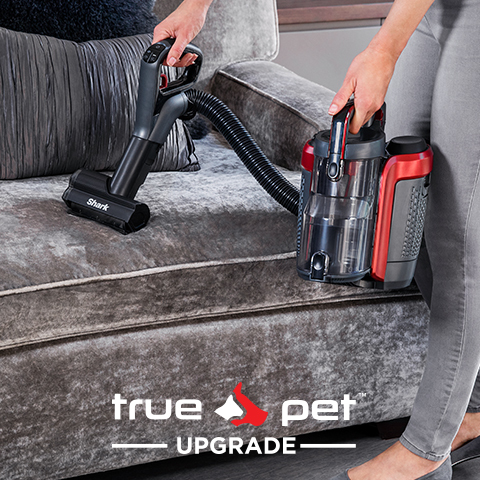 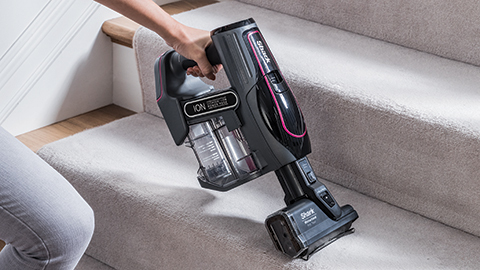 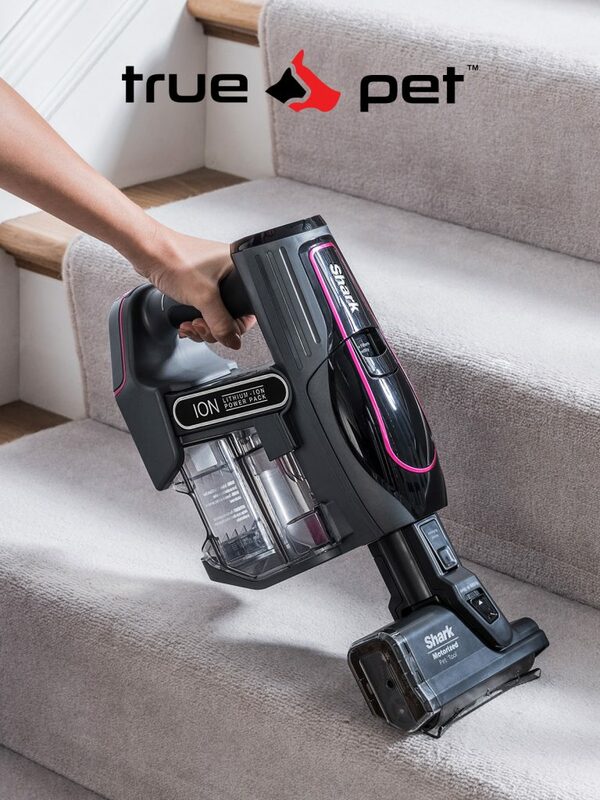 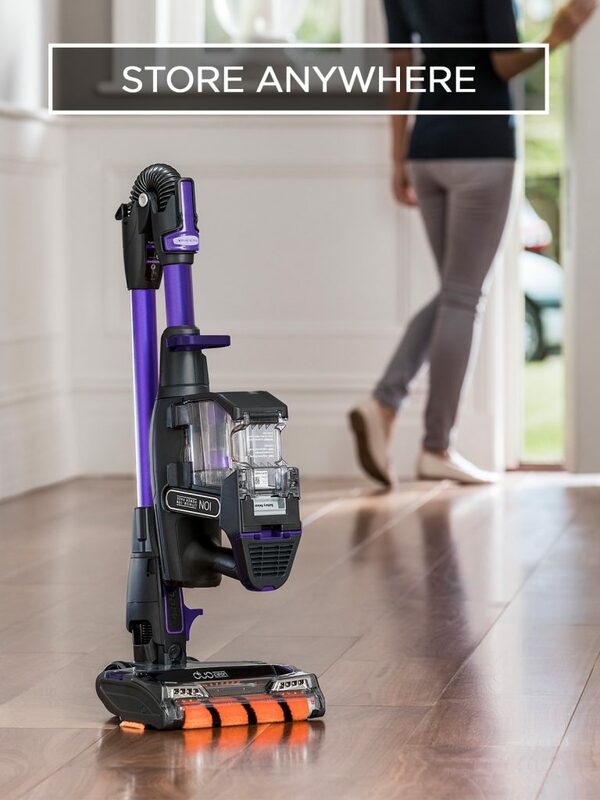 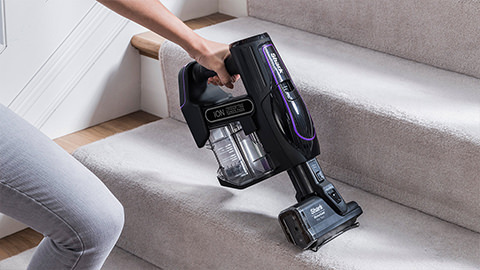 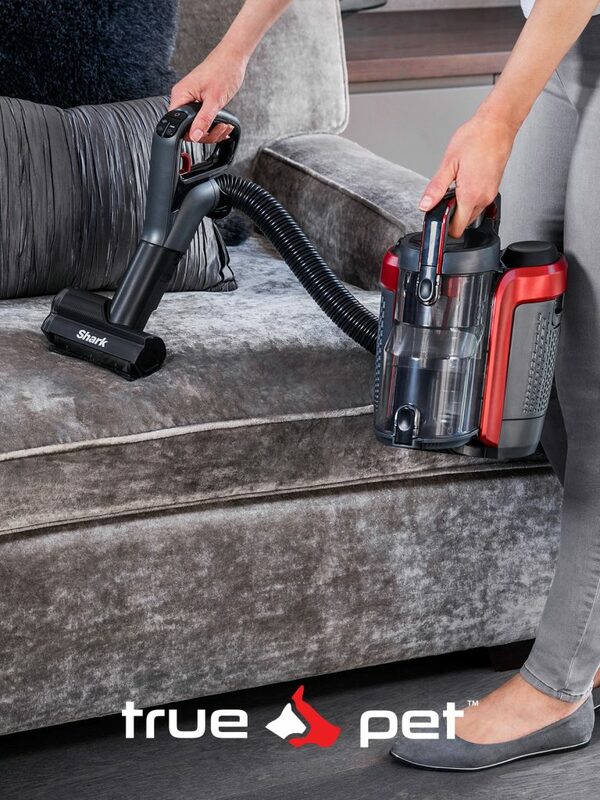 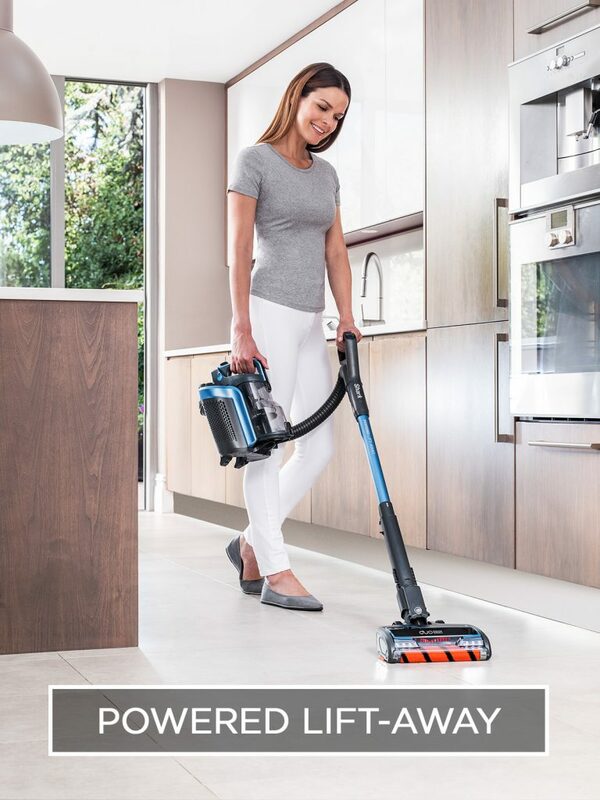 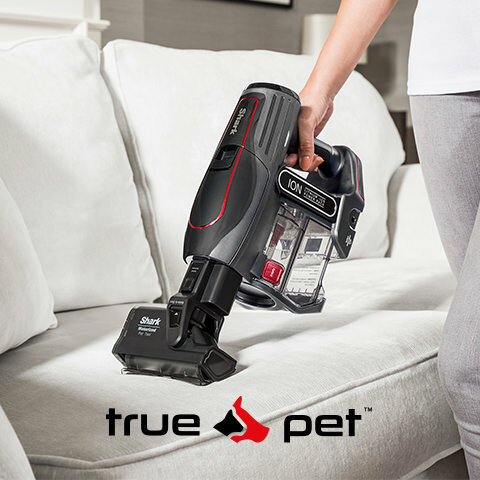 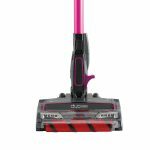 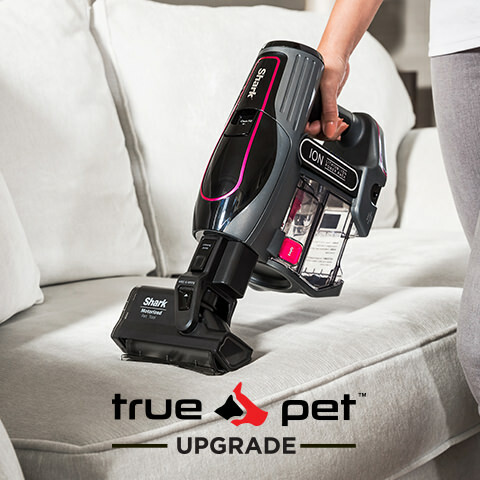 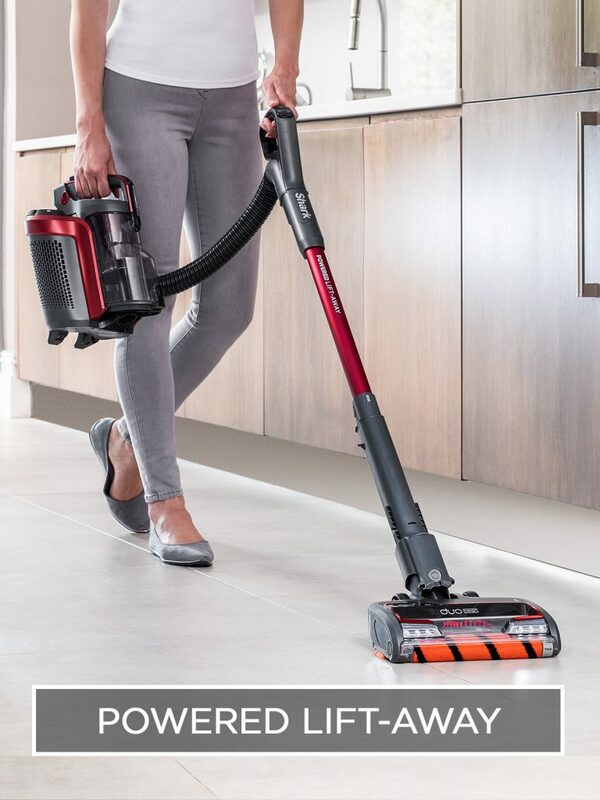 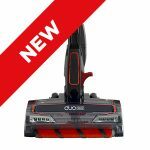 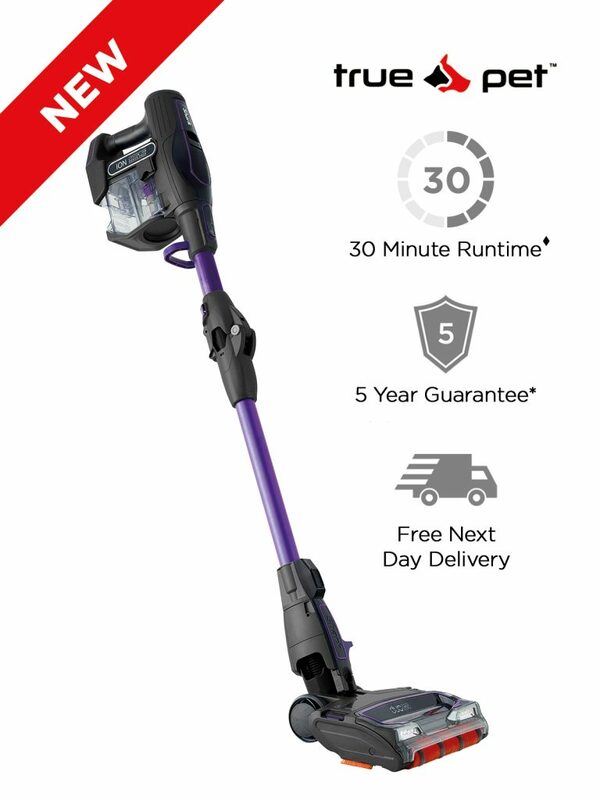 With up to 100 minutes run-time♦, this twin battery model includes two removable, rechargeable Lithium Ion batteries, so you can be assured of enough run-time to finish your clean. 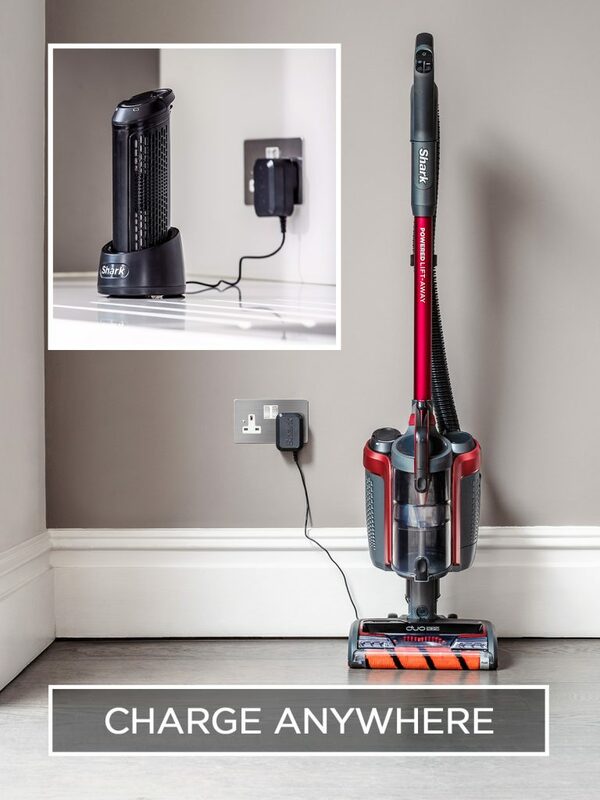 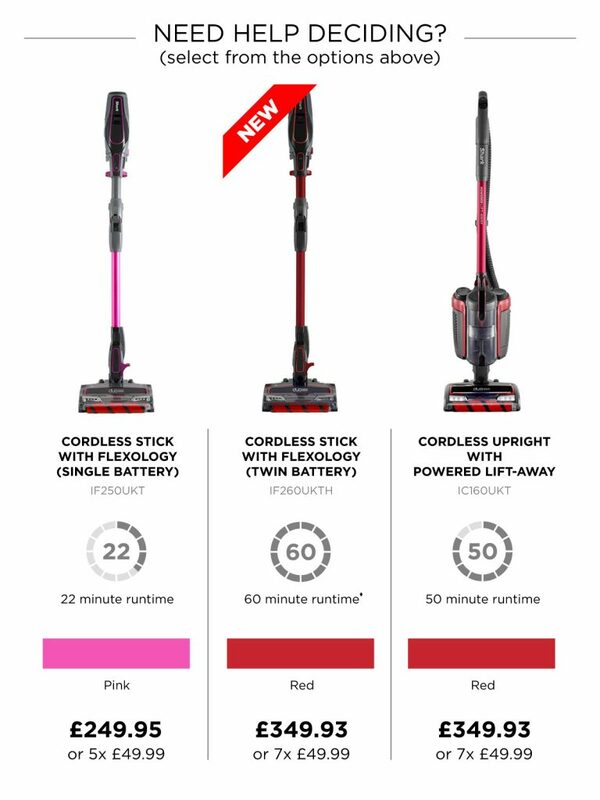 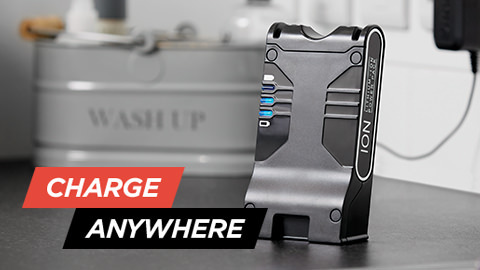 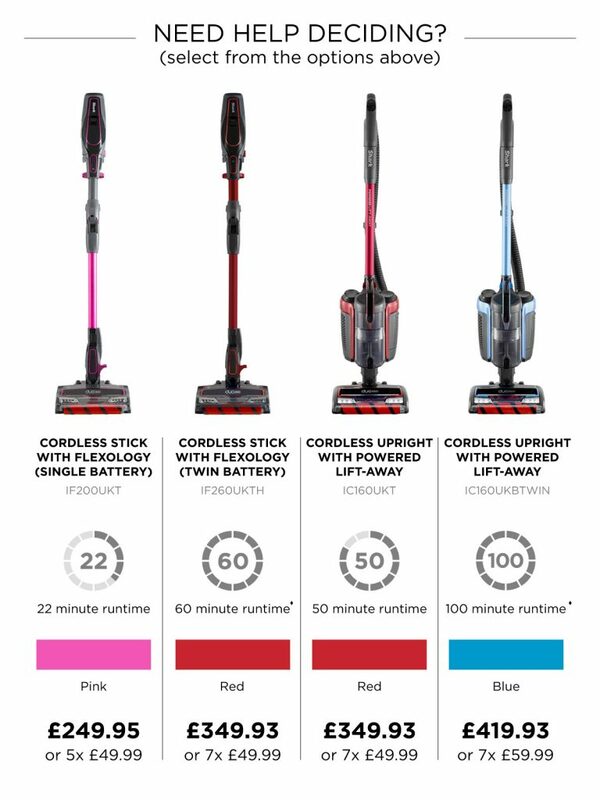 Charge on or off the vacuum, wherever suits you. 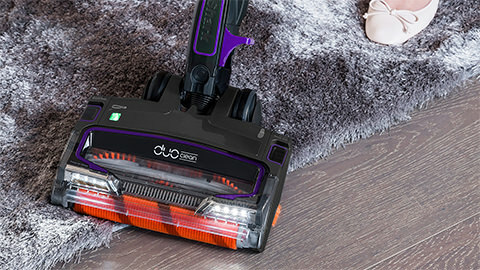 Enjoy an impressive run-time of up to 30 minutes♦ per charge. Shark’s removable Lithium Ion battery can be charged on the vacuum or plugged straight into the wall socket, wherever suits you. 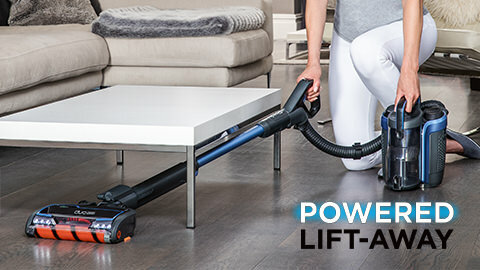 Double your cleaning time by purchasing a second battery. 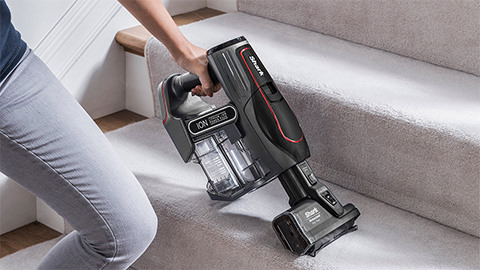 ♦ When used in extended run-time mode. 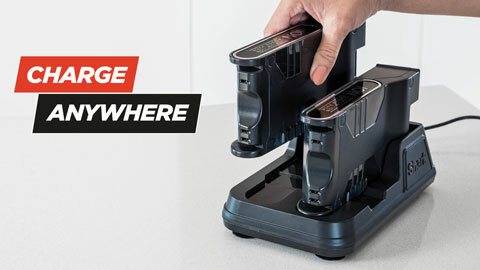 ♦ When using double battery pack in lift-away mode on extended run-time setting.